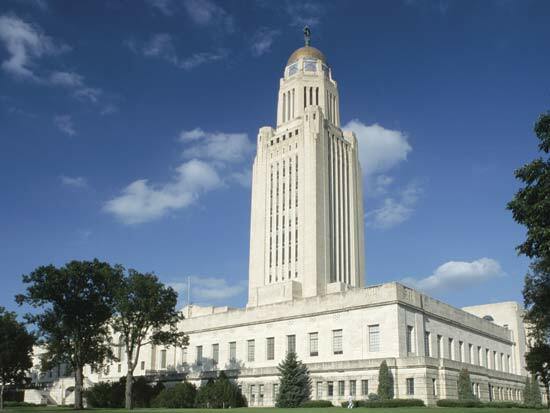 Discover more about private investigators capability, employment and regulations in Nebraska. ICS offers a full range of private investigation services throughout Nebraska and our investigations are always performed by Licensed Nebraska Private Investigators. ICS investigators are held to the highest levels of professionalism and you can expect all reports and findings to be reported accurately and in a timely fashion. Contact us today to start your case with ICS. Private Investigators in Nebraska are required to be licensed in order to conduct Private Investigation services. If your investigation requires the case to move out of state, the private investigator must still abide by any out of state licensing requirements. A private investigator in Nebraska must apply for a license through the Secretary of State and is required to have a minimum of 3000 hours experience. Because of this, most private investigators in Nebraska and retired or ex law enforcement or come from a military background. You can rest assured that any Nebraska Private Investigator assigned to your case with ICS are fully licensed and insured in accordance with Nebraska laws and participates in any required continuing education. It is important for you to understand local laws, as it is equally illegal to hire an unlicensed private investigator in a state that requires it, as well as to operate a private investigative agency without a license. As of 2011, the estimated population of Nebraska was 1,842,641 people. With 89% of Nebraska cities having fewer than 3000 people, it’s easy to see how spread out the state's population is. Out of the 147 cities, only 2 contain a population greater than 100,000. Omaha, NE has a population of approximately 408,958 and Lincoln, NE with a population of 258,379. Nebraska is broken into two land regions as well as two time zones. In the east, You can observe the Dissected Till Plains which were formed from Ice Age Glaciers. Both Omaha and Lincoln are located here and fall under the Eastern Time Zone. 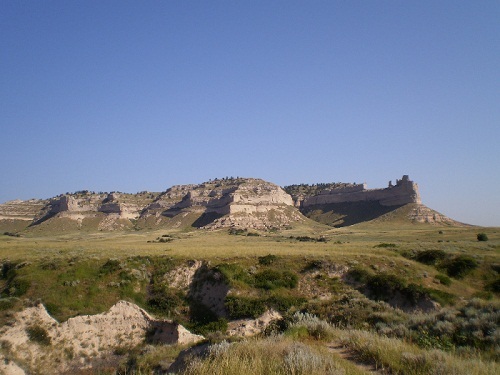 The western side of the state falls under Mountain Standard Time and consists of the Great Plains. ICS provides a full range of investigations for Nebraska , and has private investigators in every major region. Whether your case involves missing persons, extramarital affairs, asset searches, background checks, infidelity, adultery surveillance, child custody, or any kind of other service, ICS can help. With the experience and resources we have, we can get you the answers you are looking for. Do you need a Background Check performed in Nebraska? Background checks are some of the most useful services a private investigator can provide to their clients. Sometimes a background check is all a client needs and other times it is merely the first step into a more in-depth investigation. If you need a Nebraska background check or an investigation involving one, the professionals at ICS are ready to work for you to provide the discreet and confidential service you need. ICS has been helping people in Nebraska since 1967. Only licensed investigators can conduct investigations in Nebraska. Licenses are only good in Nebraska, there is no State Reciprocity.